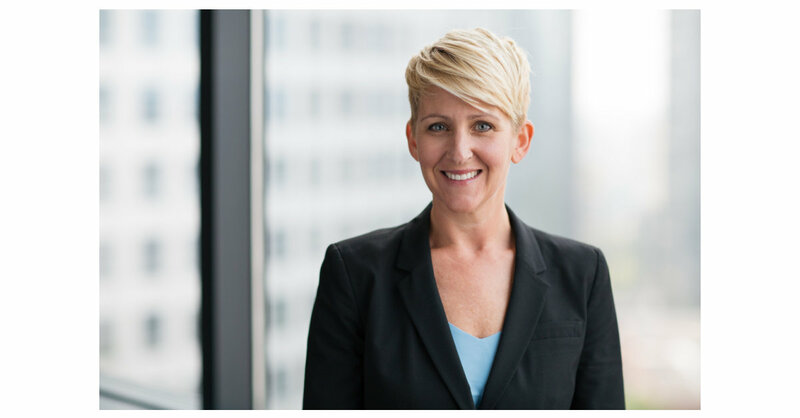 BELLEVUE, Wash.–(BUSINESS WIRE)–Symetra Life Insurance Company, a national provider of employee benefits, annuities and life insurance, today announced that Trinity Parker has joined the company as senior vice president, Marketing, Communications and Public Affairs. In this new role, Ms. Parker will be responsible for Symetra’s overall marketing and communications strategy and programs. In addition, she will develop and strengthen the company’s relationships with key industry and community constituencies and work closely with the leadership team on public affairs. She reports to Margaret Meister, president and chief executive officer, Symetra Financial Corporation, and is based in the company’s Bellevue, Washington headquarters. “A critical part of Symetra’s long-term success is effectively telling our story to our customers, distribution partners, employees, and the communities we call home. Trinity is a proven communications strategist, relationship builder and team leader. With her at the helm of our marketing, communications and public affairs efforts, we are better positioned to further amplify our story and raise Symetra’s prominence in the marketplace,” said Ms. Meister. Ms. Parker was most recently regional manager, Government and Community Relations, for Sound Transit, the major transit agency serving the rapidly growing Puget Sound region. She has held multiple senior communications roles during her decade-long tenure and was responsible for managing the agency’s complex interactions with multiple local, regional and state governing bodies. Prior to Sound Transit, Ms. Parker was vice president of the Bellevue Chamber of Commerce, leading the business organization’s marketing and communications functions on behalf of its 1,100 members. She has served on a number of civic and community boards, including most recently the Greater Seattle Business Association, and in a leadership role on the Puget Sound Regional Council. Ms. Parker received a Bachelor of Arts in political science from Western Washington University in Bellingham, Washington.